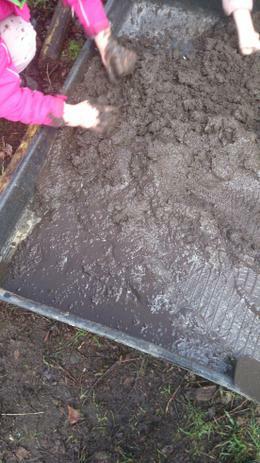 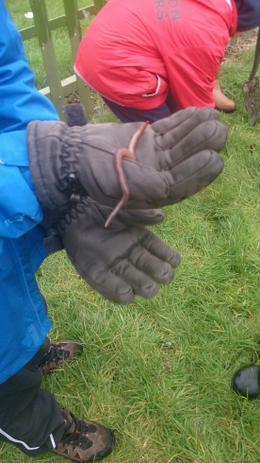 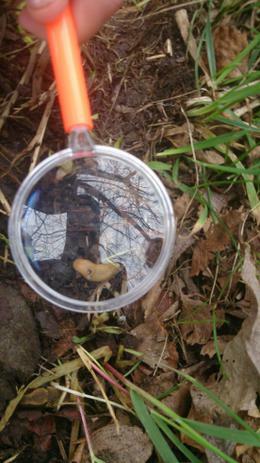 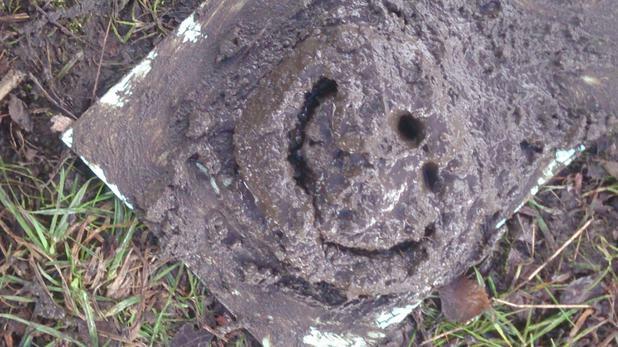 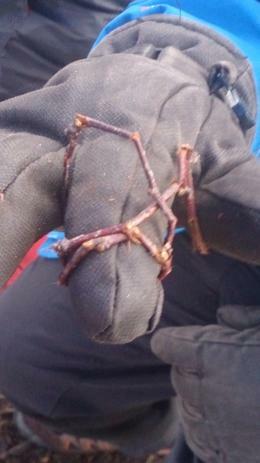 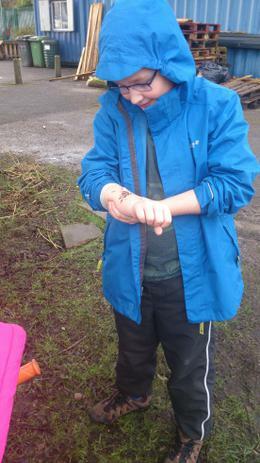 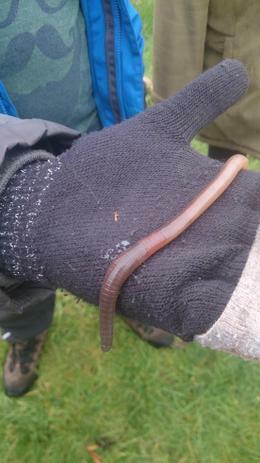 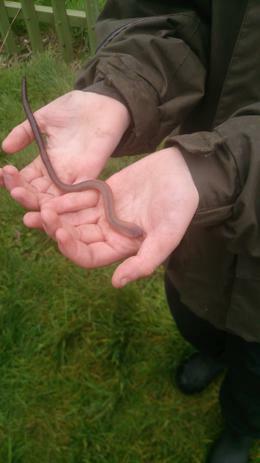 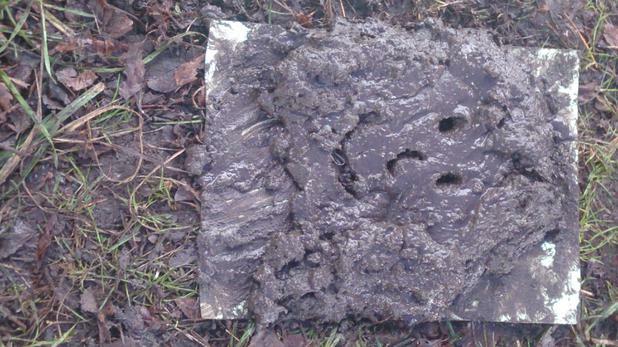 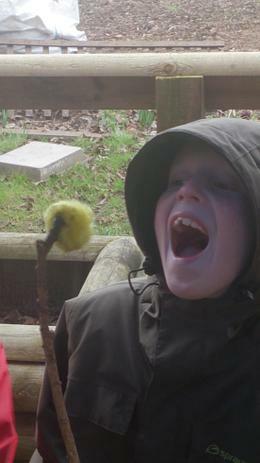 ever changing moods and marvels, potential and challenges of the natural world through the seasons to fill every Forest School session and programme with discovery and difference. 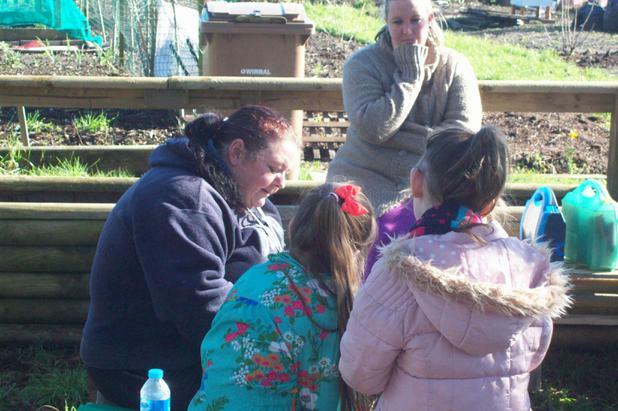 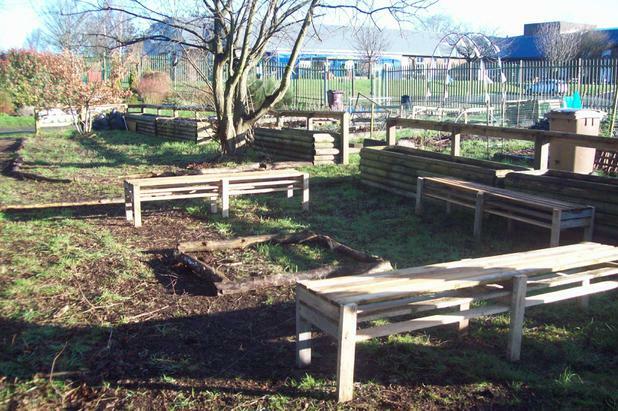 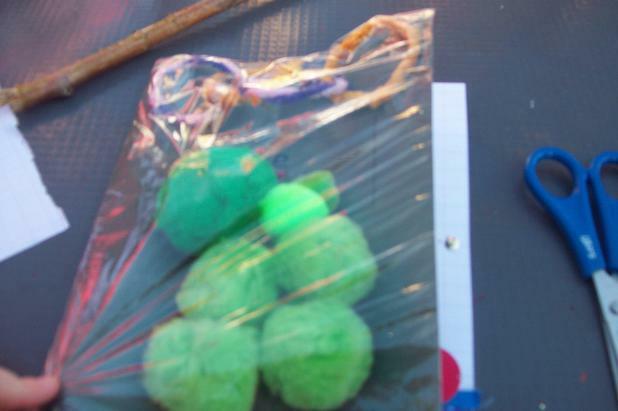 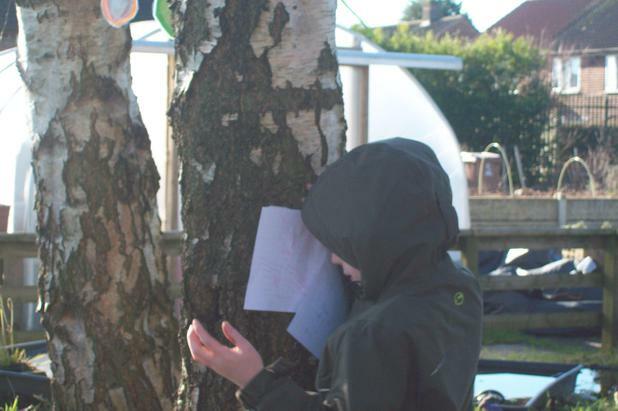 Yet each programme does also share a common set of principles, aimed at ensuring that all learners experience the cumulative and lasting benefits that quality Forest School offers. 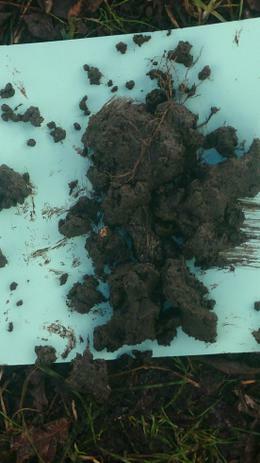 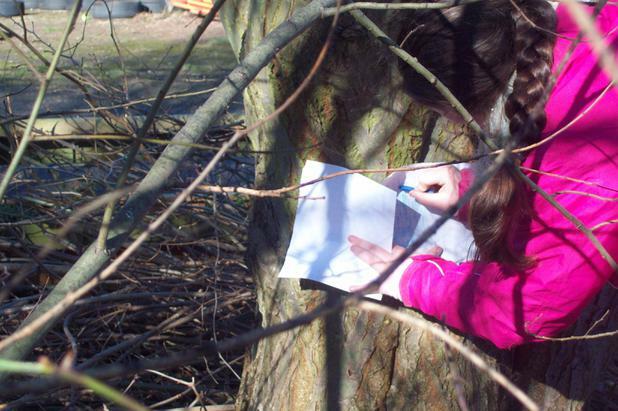 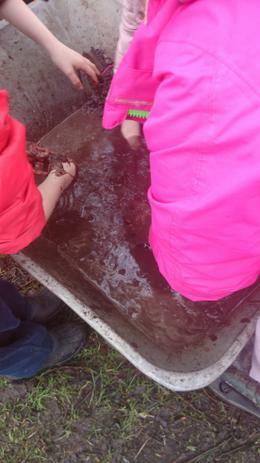 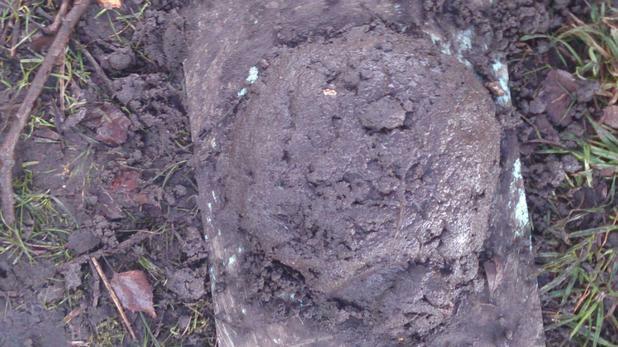 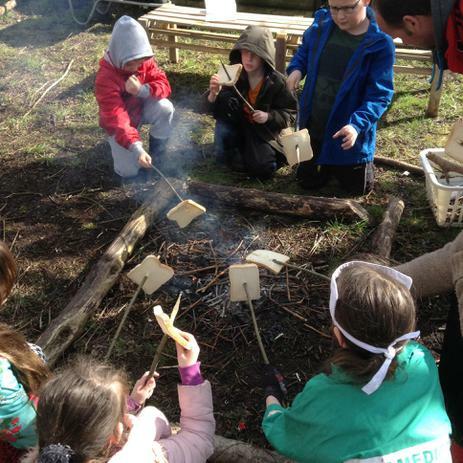 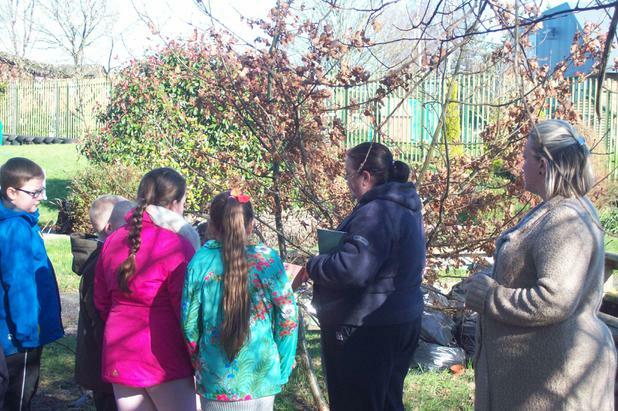 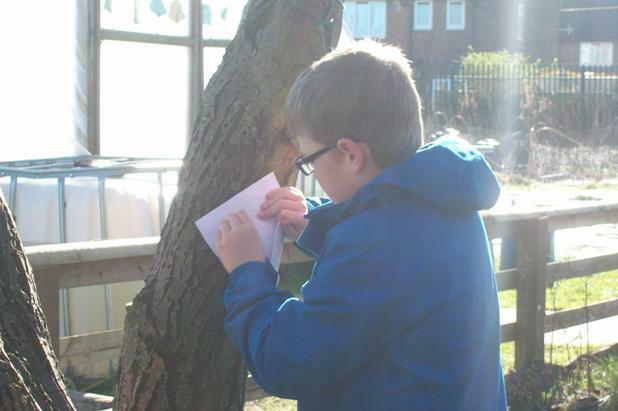 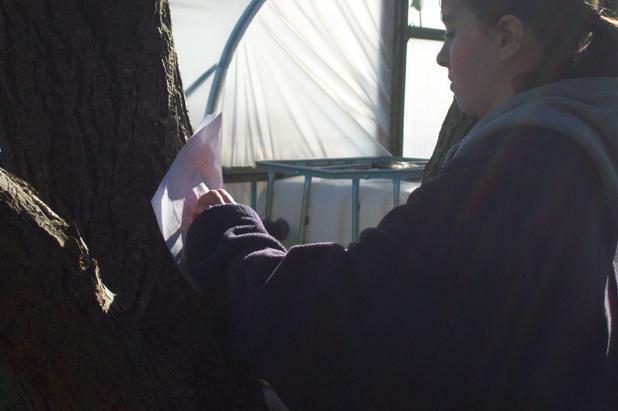 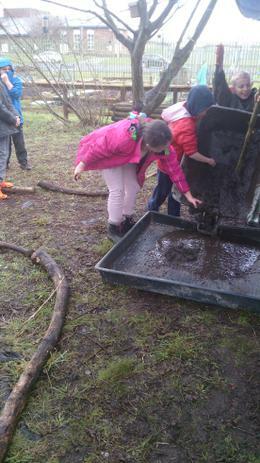 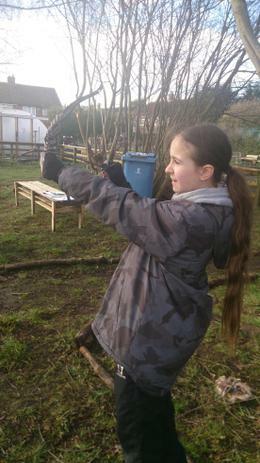 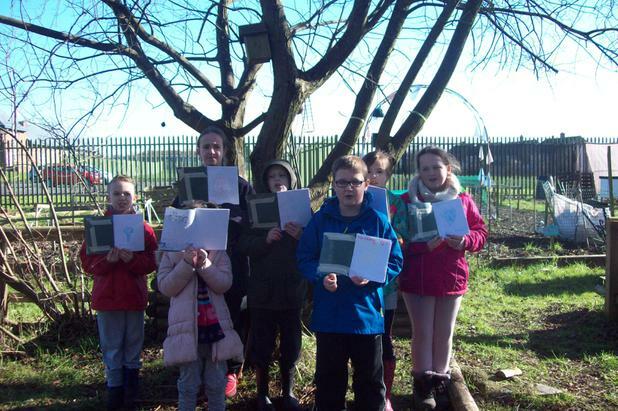 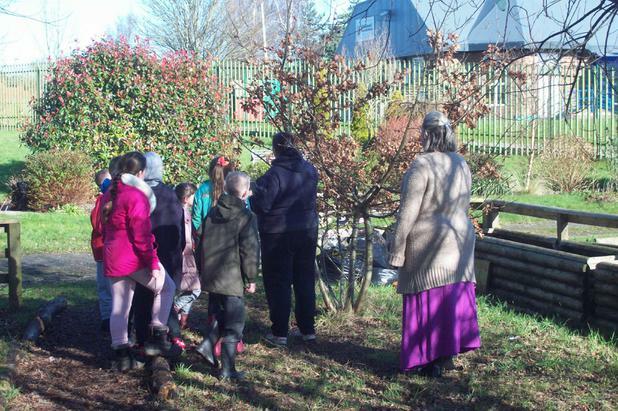 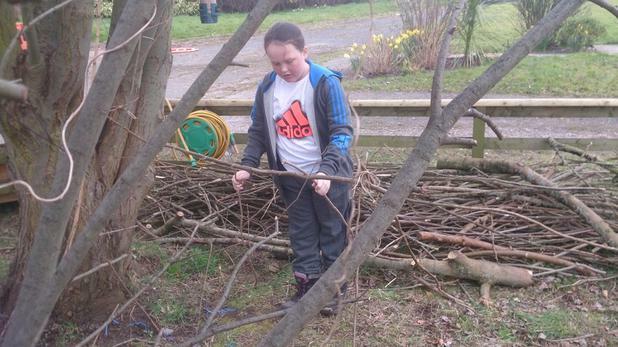 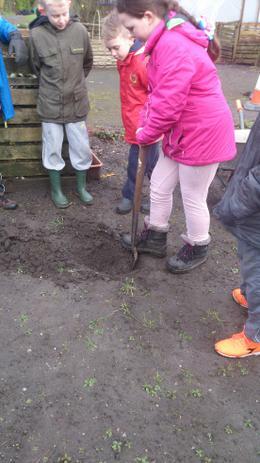 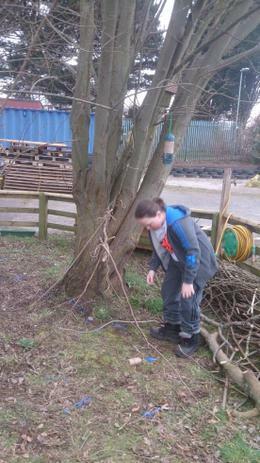 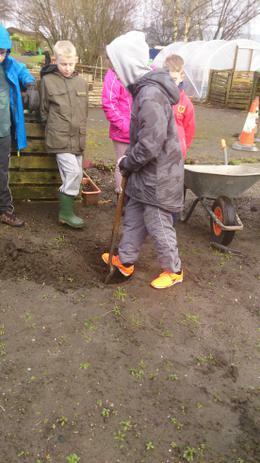 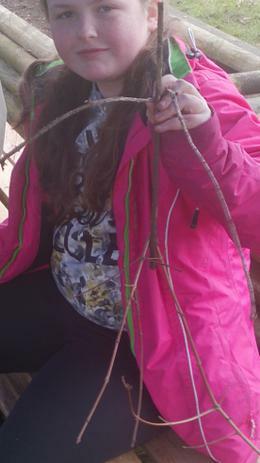 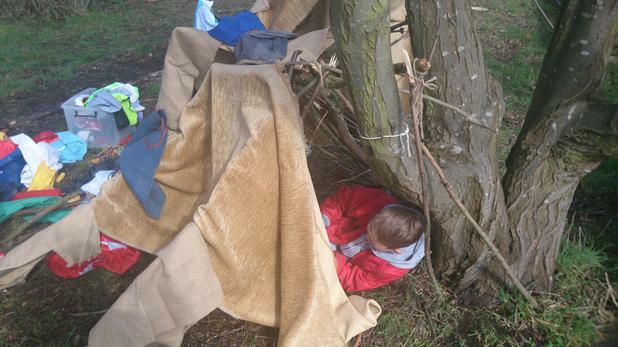 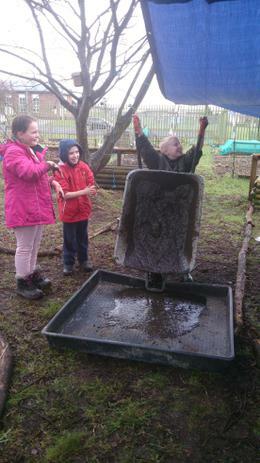 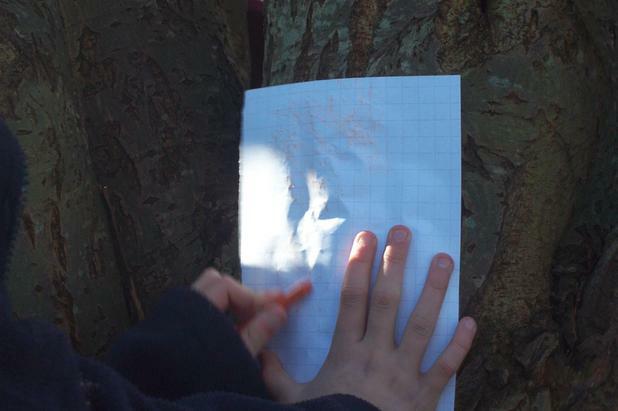 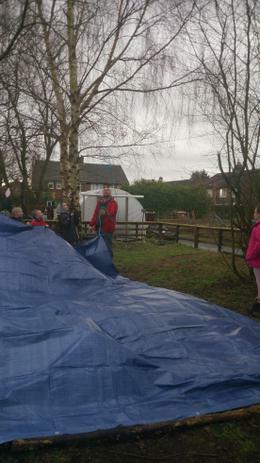 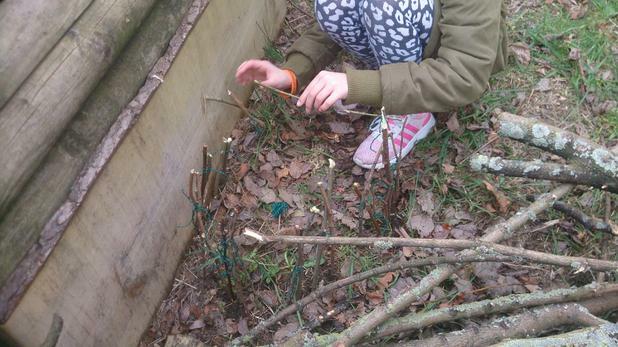 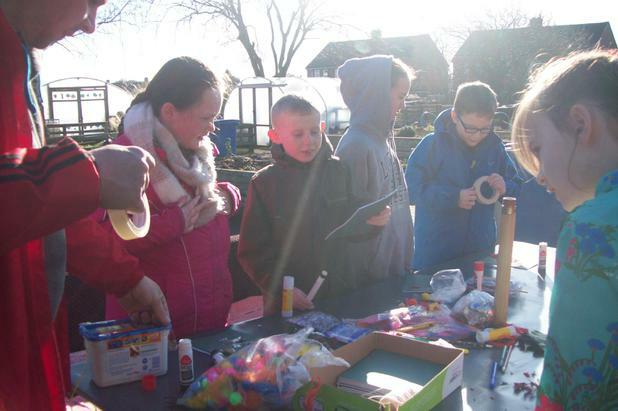 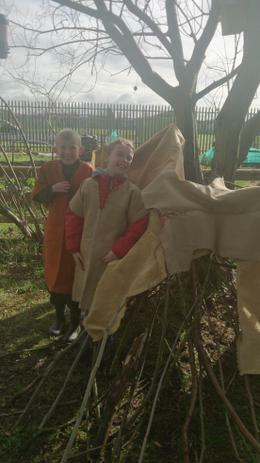 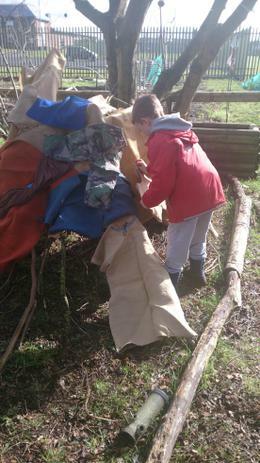 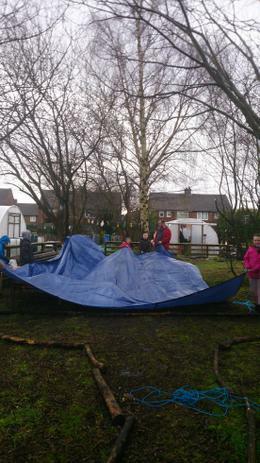 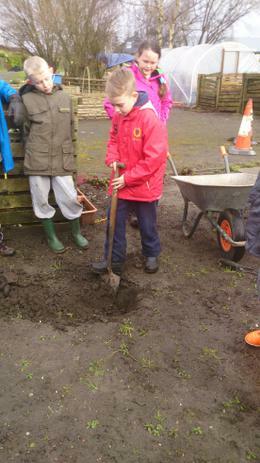 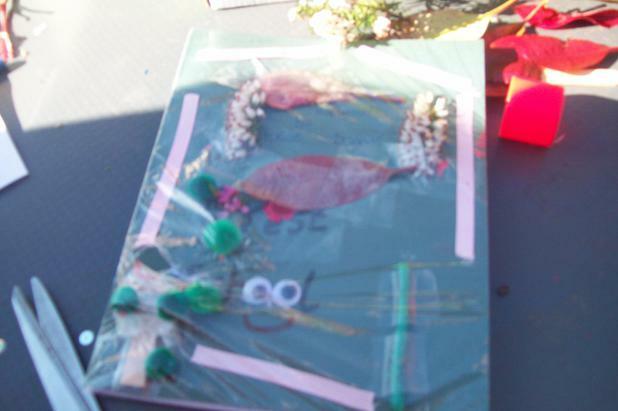 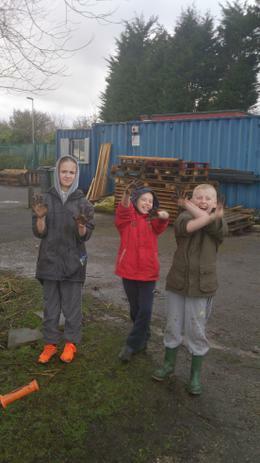 "An inspirational process, that offers ALL learners regular opportunities to achieve and develop confidence and self esteem through hands on learning experiences in a woodland or natural environment with trees." 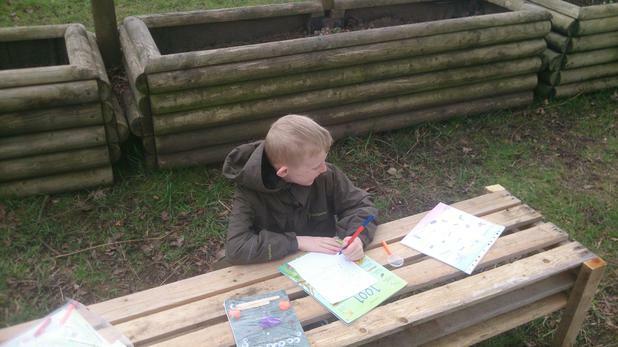 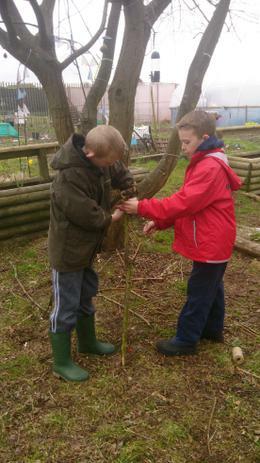 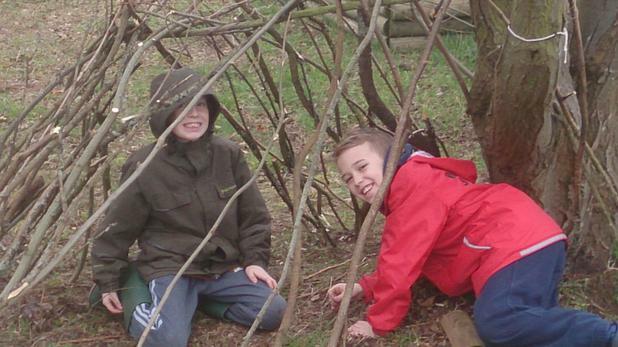 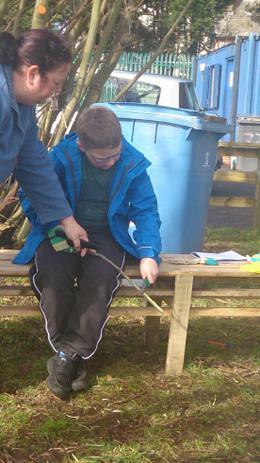 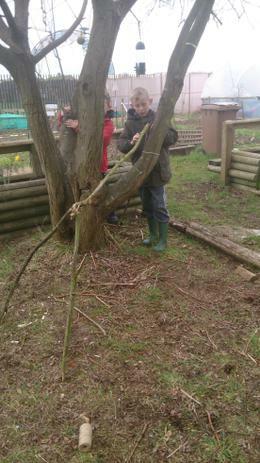 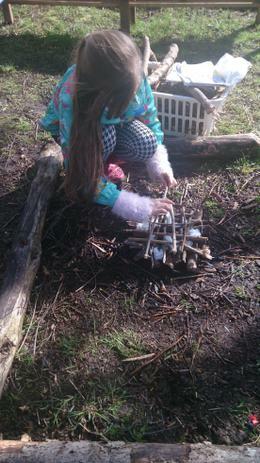 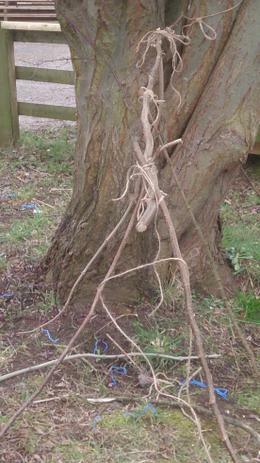 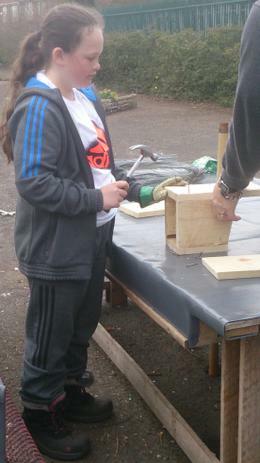 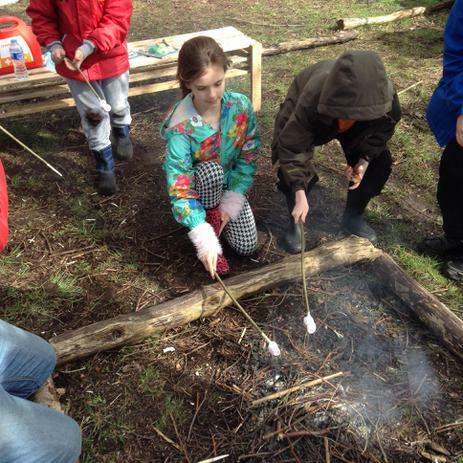 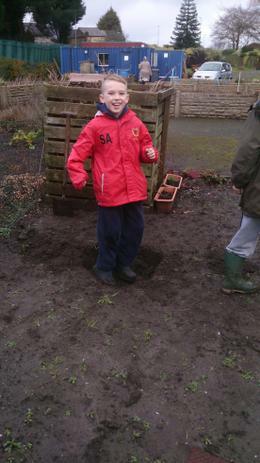 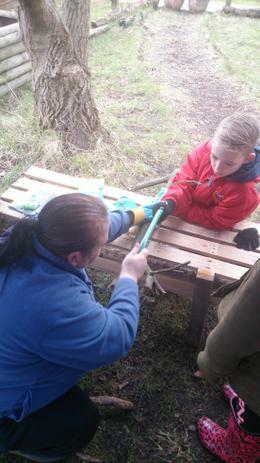 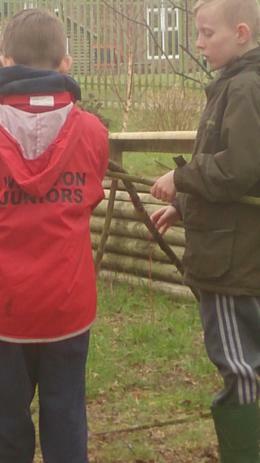 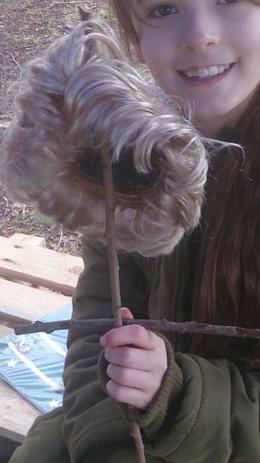 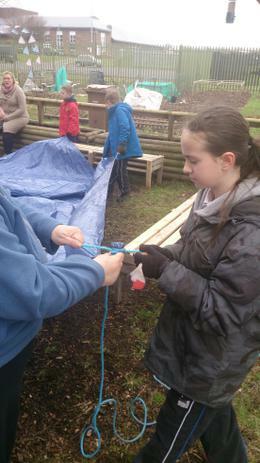 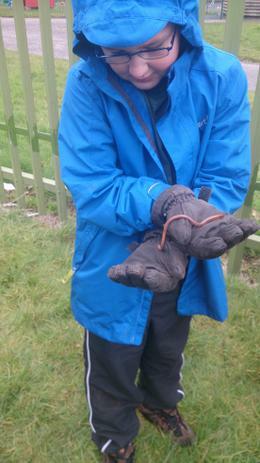 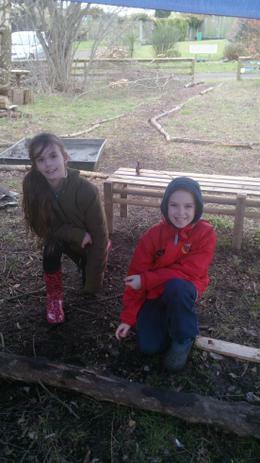 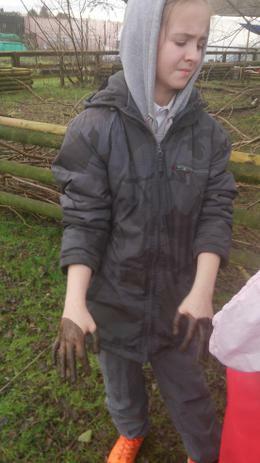 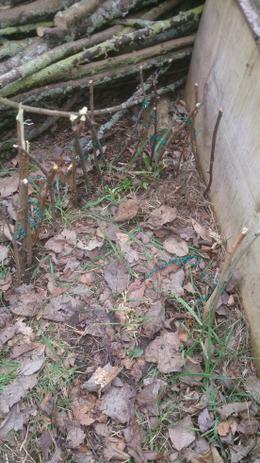 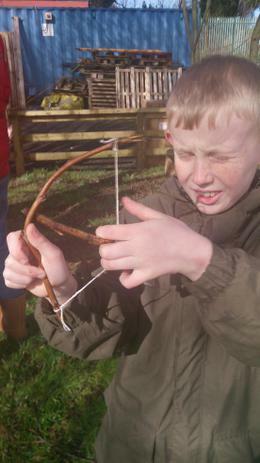 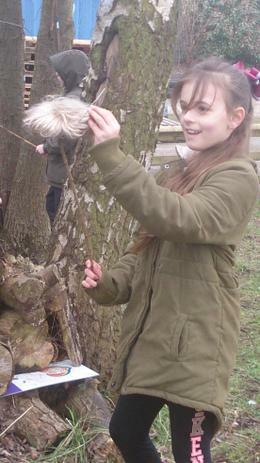 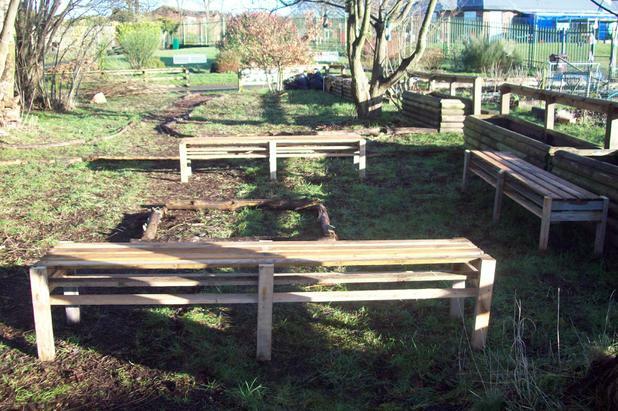 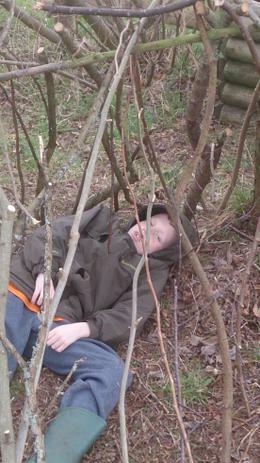 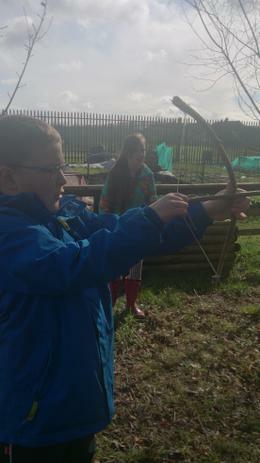 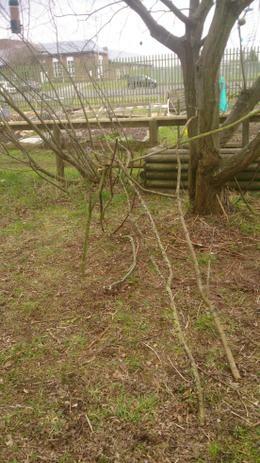 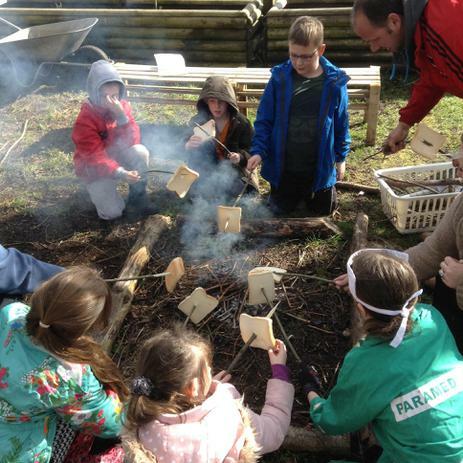 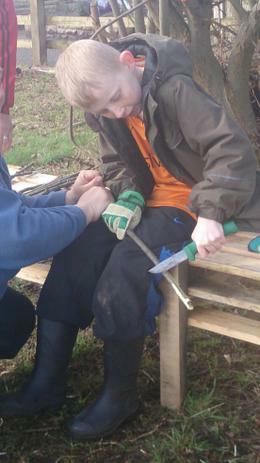 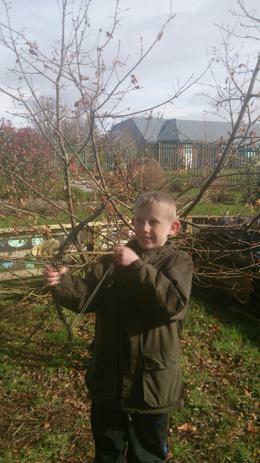 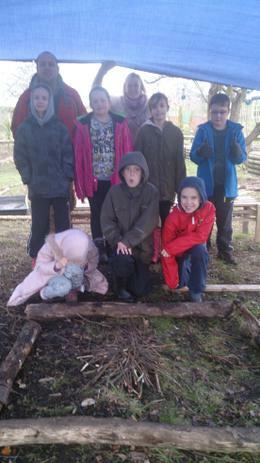 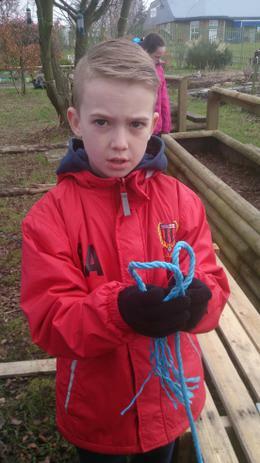 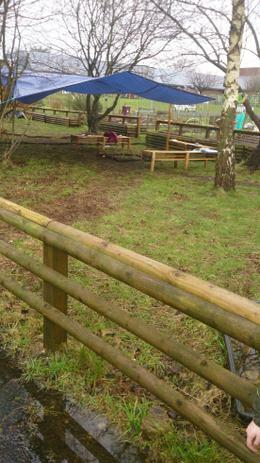 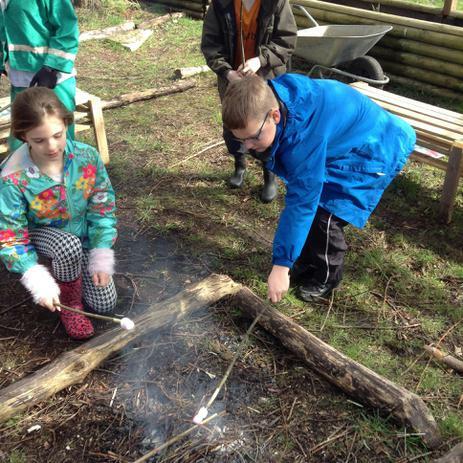 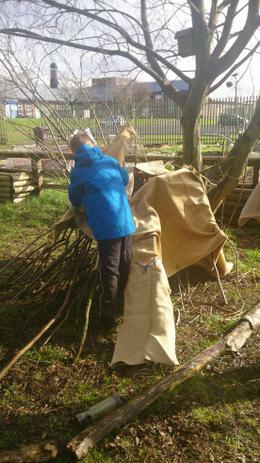 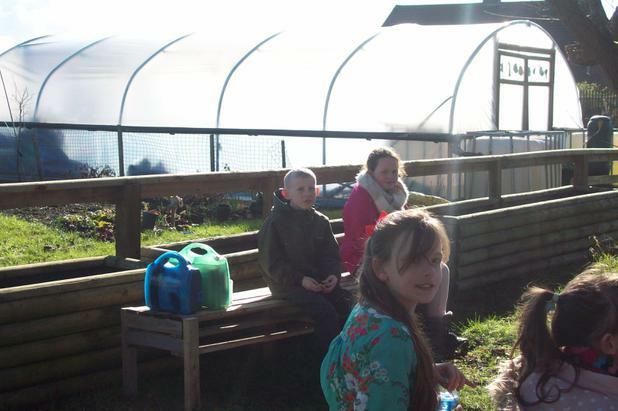 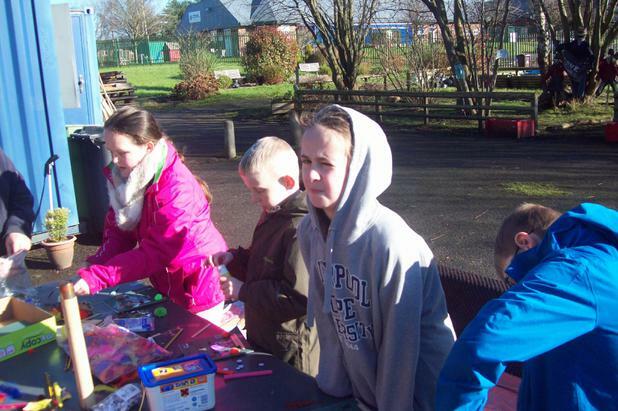 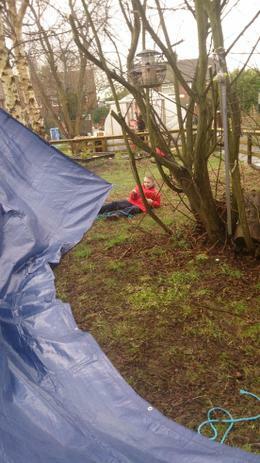 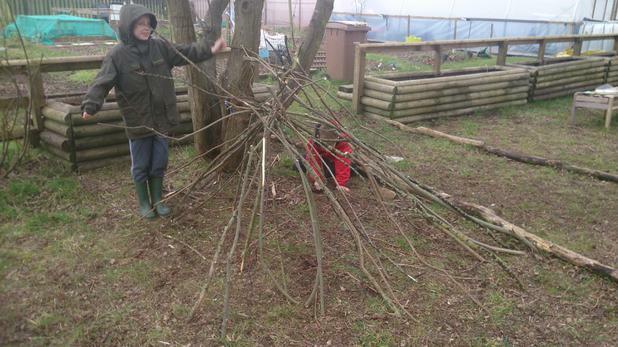 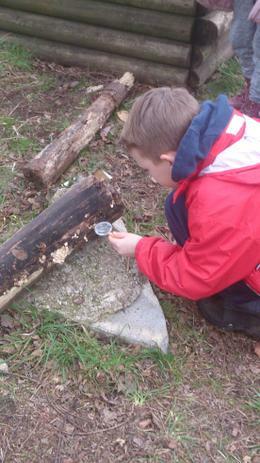 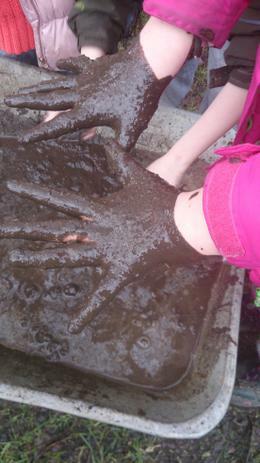 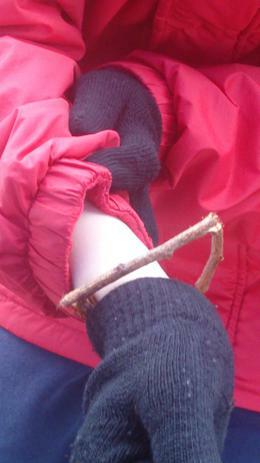 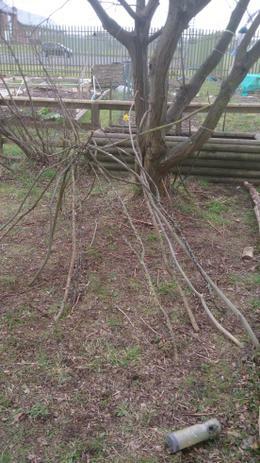 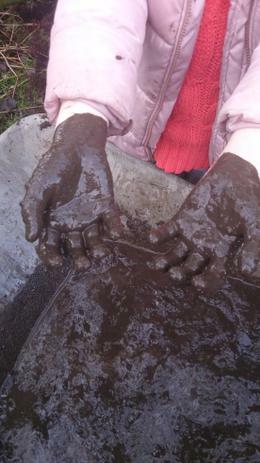 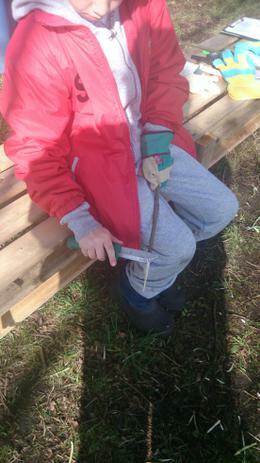 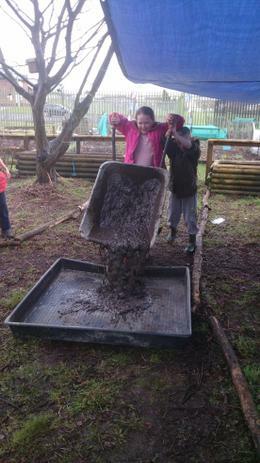 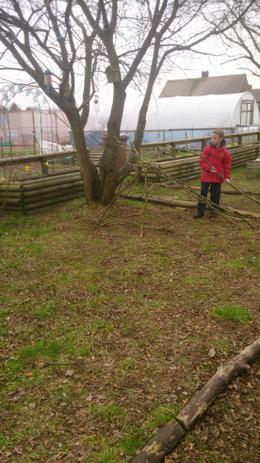 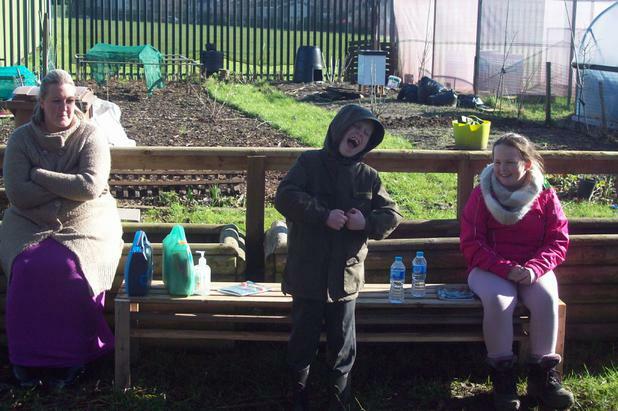 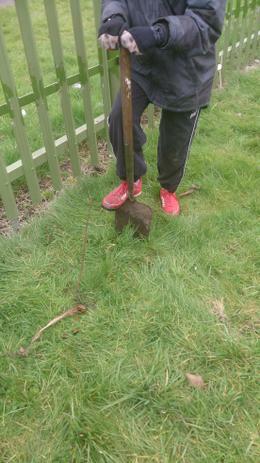 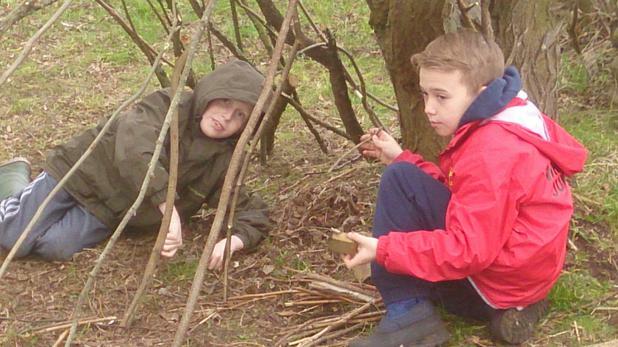 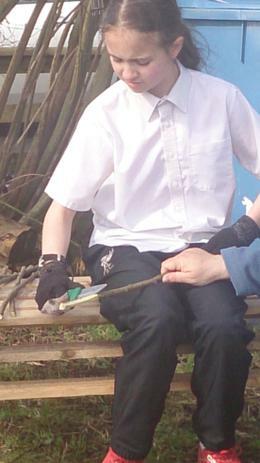 Forest school teaches children skills that will help them throughout their life. 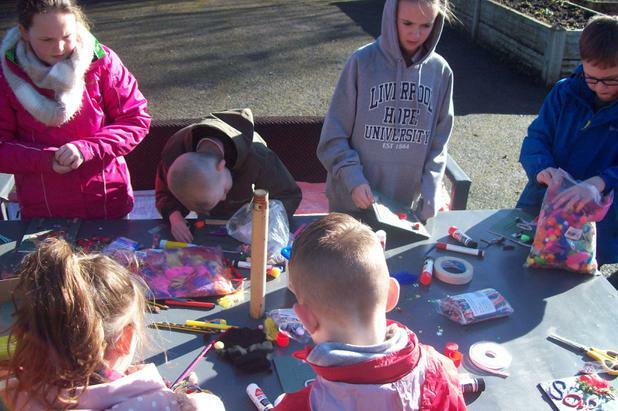 It enables children to take risks, develop self esteem, gain confidence, gain independence, become resilient, develop positive relationships, find their own strengths and weaknesses, problem solve and challenge themselves while being within a safe environment. 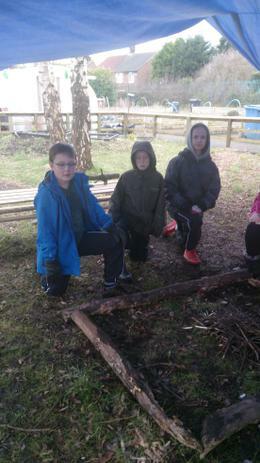 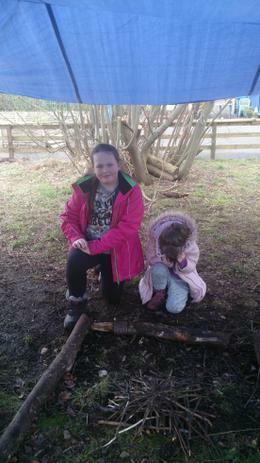 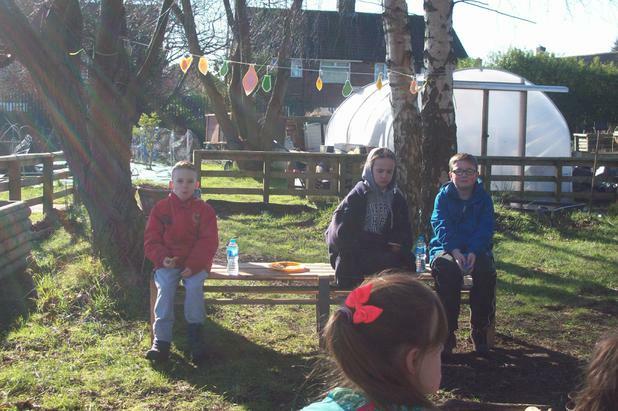 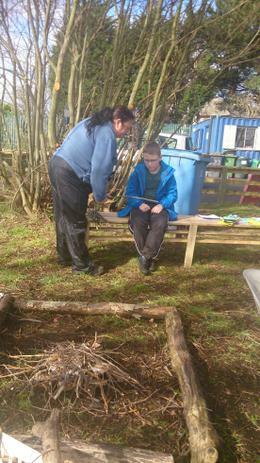 Every child can take part in Forest School and all will gain a sense of achievement when they have completed an activity by themselves or as part of a group. 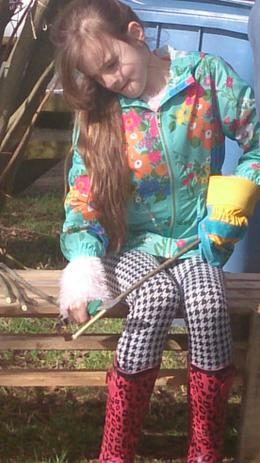 It develops an I can positive attitude instead of I can't do it. 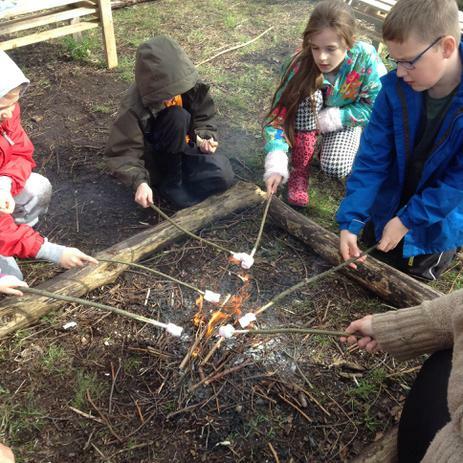 Forest School develops the child as a whole Socially, Physically, Intellectually, Creatively, Emotionally and Spiritually as it gives children positive experiences to promote the holistic development of the child. 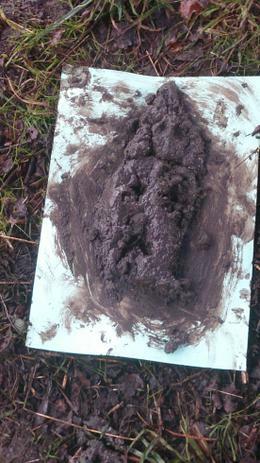 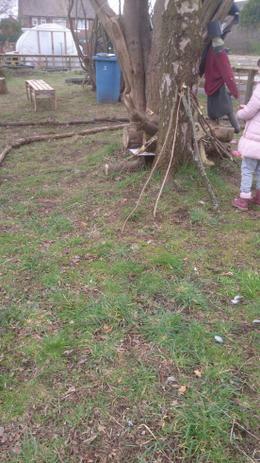 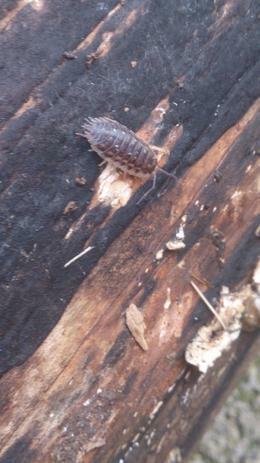 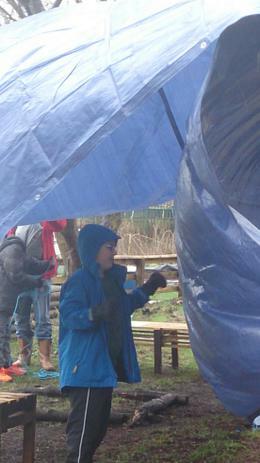 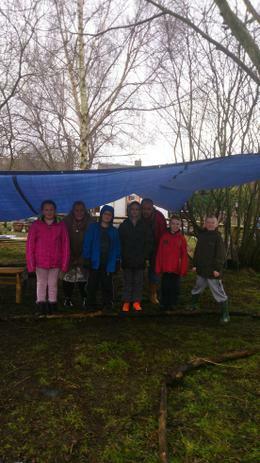 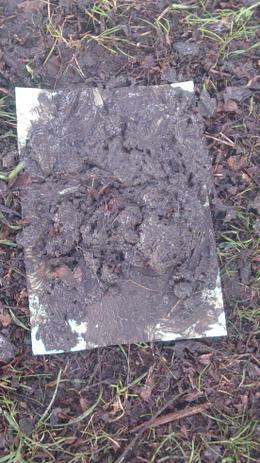 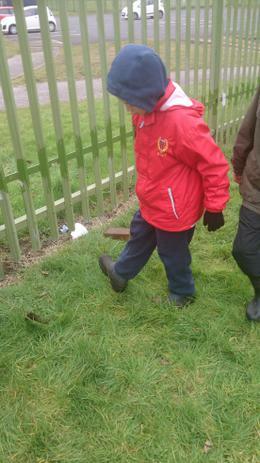 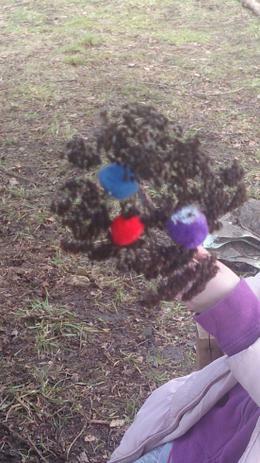 Our First 6 week Forest School Program. 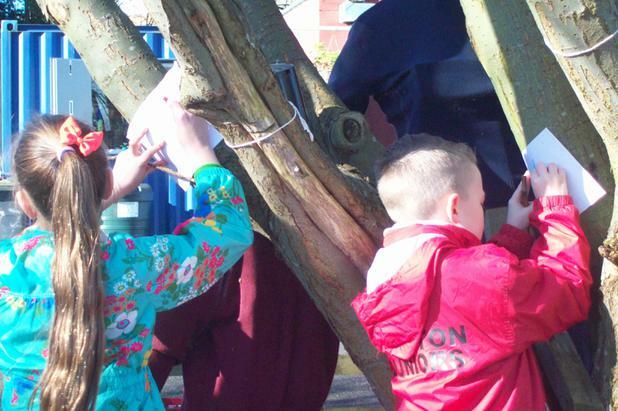 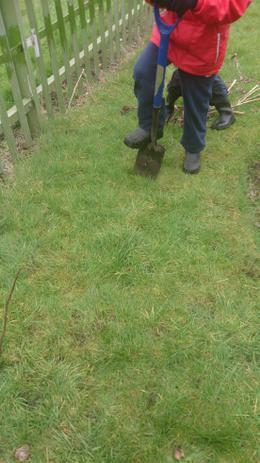 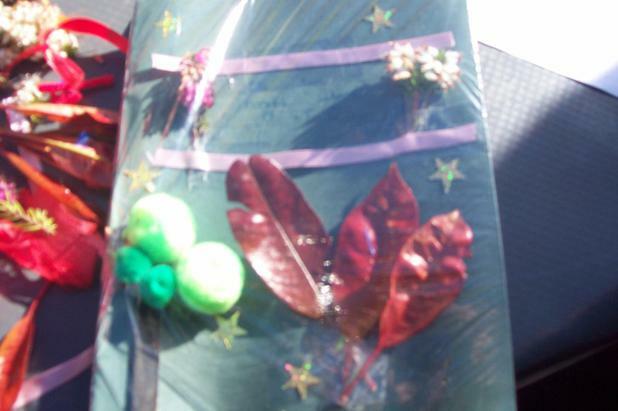 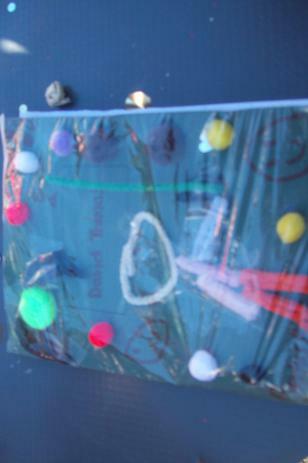 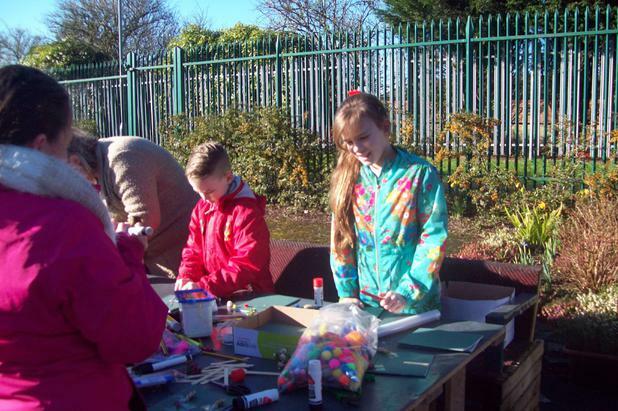 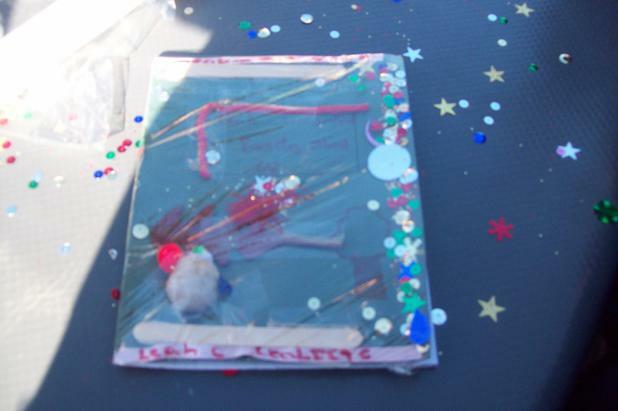 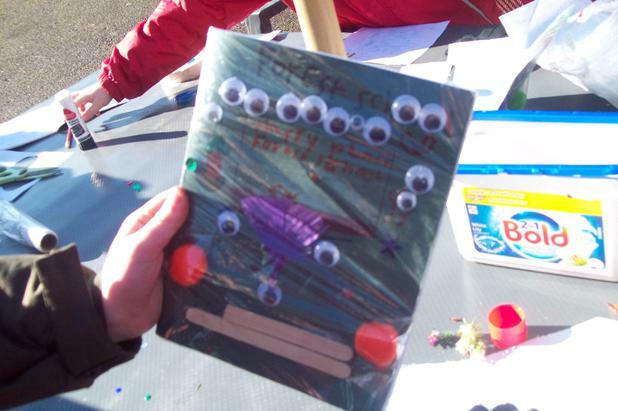 To encourage children to try new things and develop confidence in an outside environment. 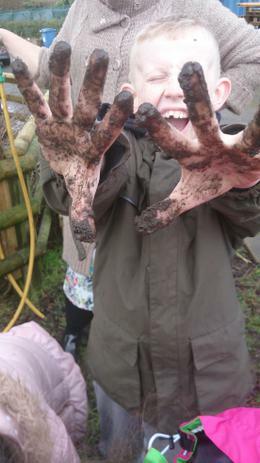 To develop resilience and a ‘I Can Do’ attitude. 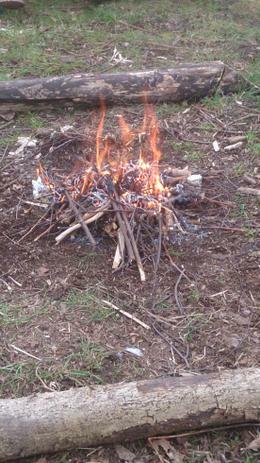 Our Celebration Session. 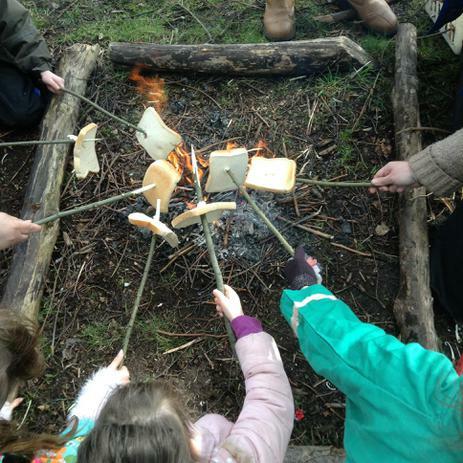 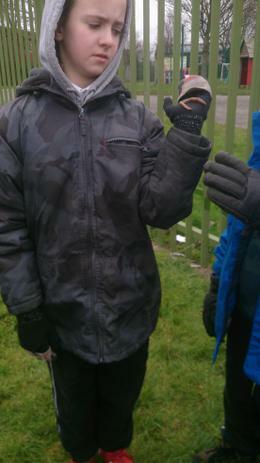 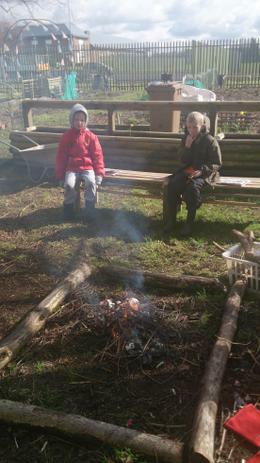 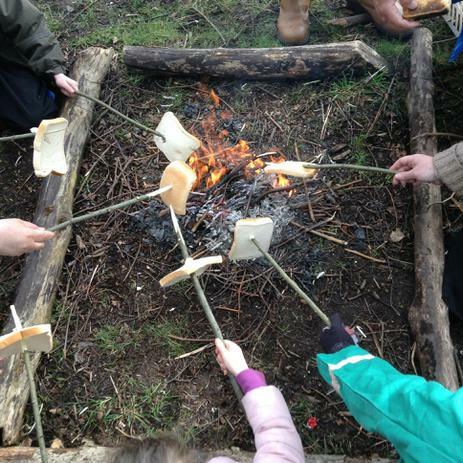 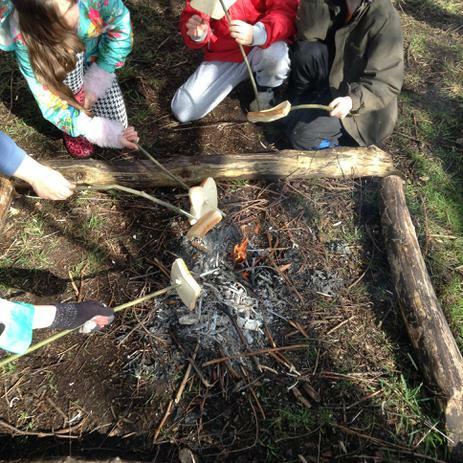 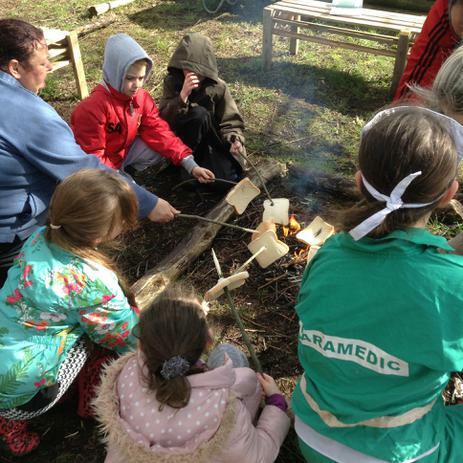 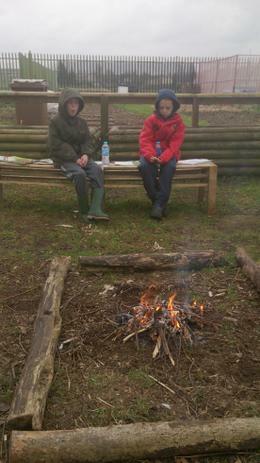 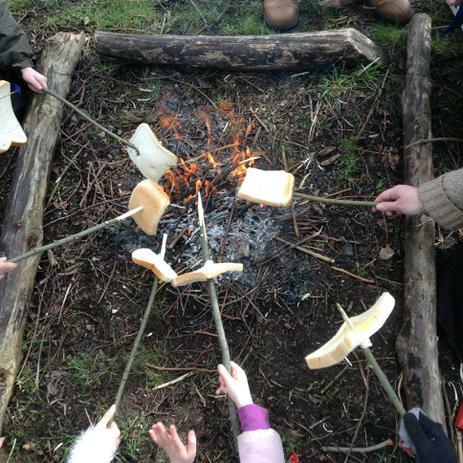 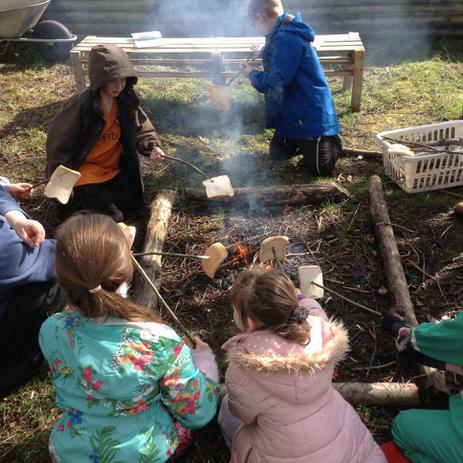 We enjoyed toasting marshmallows and bread over the fire.